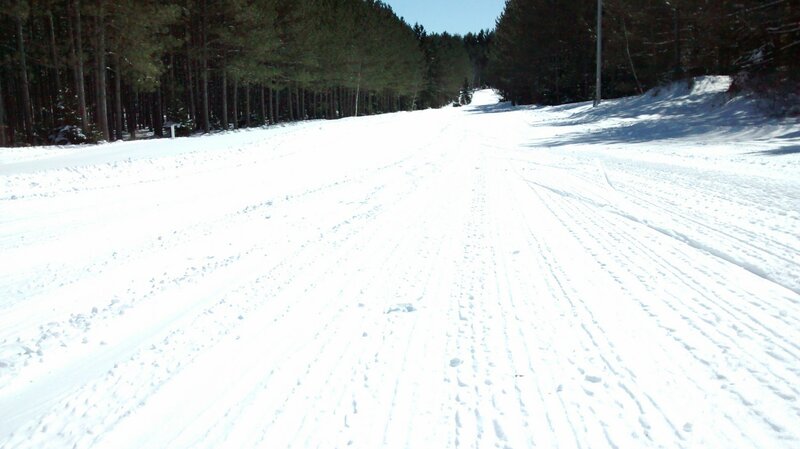 The Wausau Nordic Ski Club will be holding weekly Ski Social Nights for the adult membership. This week, February 13, will be our first night out since we now have snow and won’t be bitterly cold. It also is our Wine and Chocolate Night. You are asked to bring a chocolate treat for sharing. The evening is open to members and guests. Besides wine and chocolate, come prepared to ski as we want to get out and enjoy the snow. You can arrive early and ski with friends or plan on skiing after we do some inside stuff. As part of our evening, we also want to celebrate the success of our local ski teams at the recent State Meet. This includes the State Championship won by our Wausau Nordic United Girls team led by the overall champion, Olivia Dreger, who is now a two-time state champ. We’ll have a short presentation of the team and also let you know how our other teams did there including the Wausau East/West team and the Wausau Night Gliders. 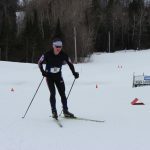 It was an awesome weekend of ski racing that we as a club can take pride in knowing that we have helped make it possible for them to ski at the top levels in the State. We may also have a demonstration on some new ski waxes that are intended to make life much easier for the average skier to obtain quality waxed skis. New developments in the wax world might make our wax iron obsolete as there are new rub on or spray on types of wax that will serve most any skier very well and looks to be a trend in the future. So please join us on Wednesday, February 13th at 6:00 PM for a fun evening of social time and ski time with friends. And plan to join us on the following Wednesday’s as well for out club night on the snow.